There are several types of home loans, however if you are a veteran or on active duty in the military, VA (Veteran Administration) loans provide you with exceptional financing opportunities. Whether you are looking to buy, sell, or refinance a home near Dallas Fort Worth or anywhere in the great state of Texas our Loans for Leaders Specialists are here to guide you. So, what sets VA home loans apart from other types of loans? 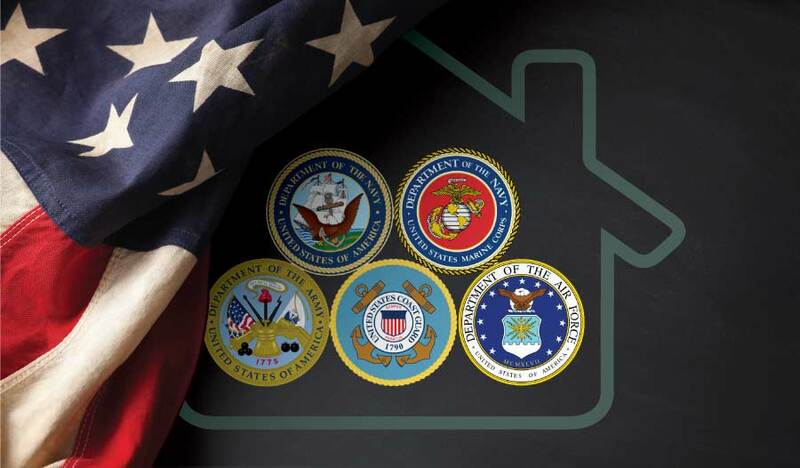 VA loans make it possible for veterans or active military personnel to buy or refinance a home with only modest income requirements, reasonable credit, and no down payment required. Interest rates are extremely low, and this type of financing still makes good sense even if you choose to make a down payment. ‍Veteran and military personnel’s rights and savings are protected under VA loan guidelines. The condition of the home and value of the property is scrutinized closely, so the costs associated with VA loans are tightly controlled. In addition, with a VA loan there is no limit on the amount of the loan, or in other words no maximum loan amount. 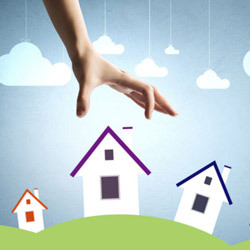 With FHA loans, homeowners are required to carry PMI, or Private Mortgage Insurance. This can add a significant amount to a monthly mortgage payment, in fact as much as $200. With a VA home loan, no PMI is required. Ultimately, this means veterans and active duty personnel keep more of their own money and enjoy a lower monthly mortgage payment.